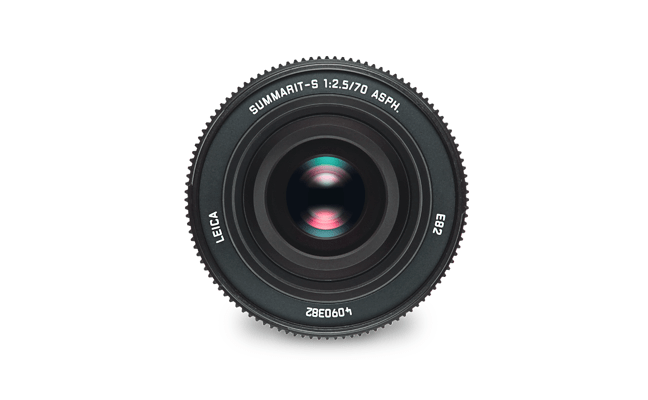 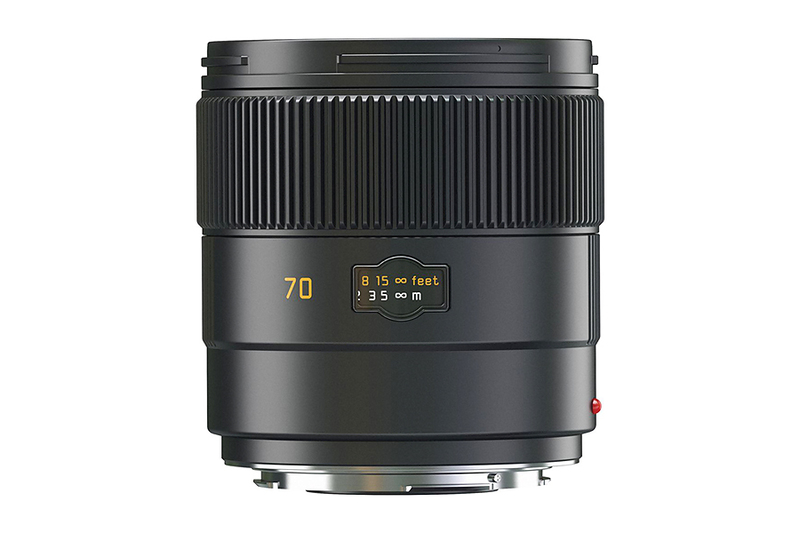 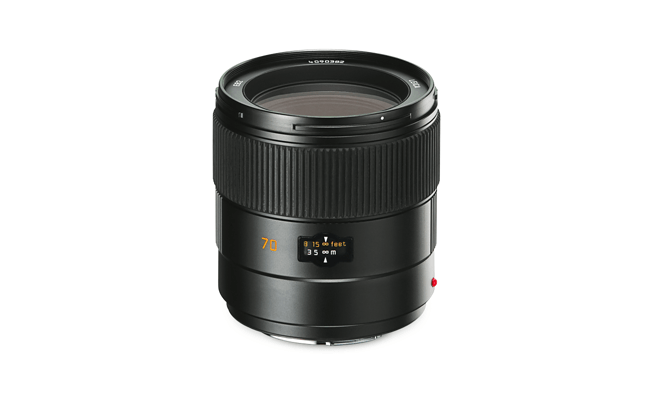 Leica Summarit-S 70mm f2.5 ASPH is a normal lens for Leica S System Medium Format Cameras. 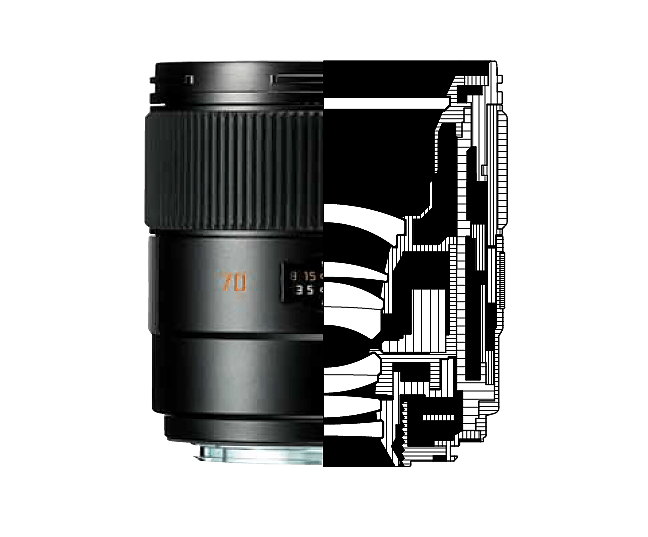 The lens is made up of 8 elements in 6 groups. 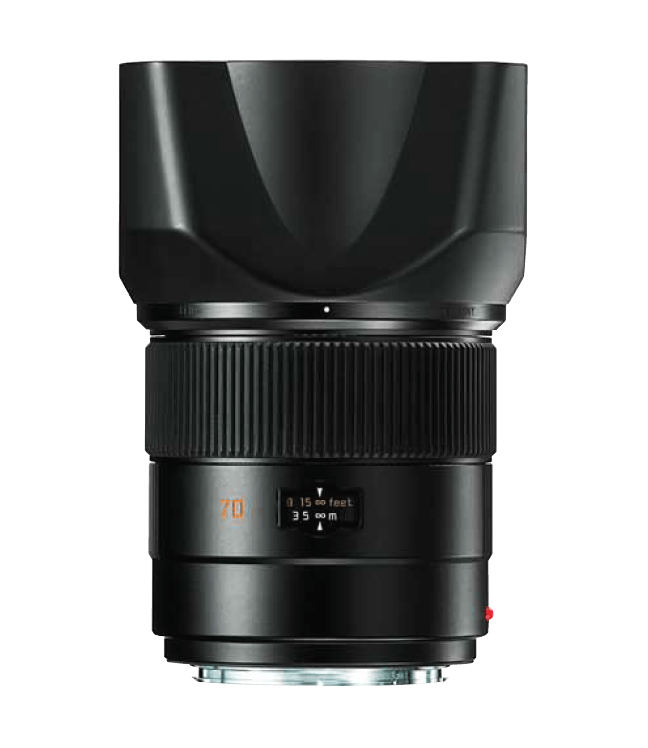 To counter act chromatic aberration it features an aspherical surface as well as high anomalous partial dispersion glass. 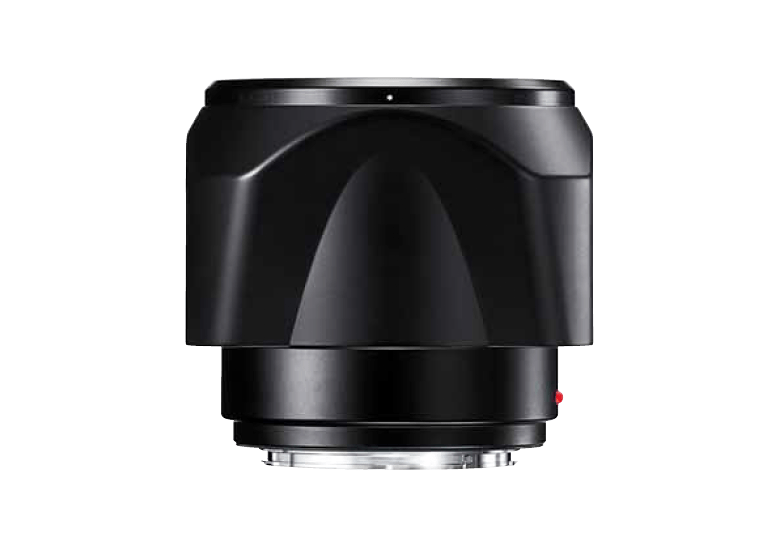 The lens has a weather resistant design to withstand harsh environment.